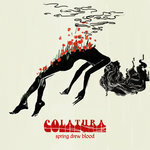 This is a limited first run of the Spring Drew Blood EP on cassette. 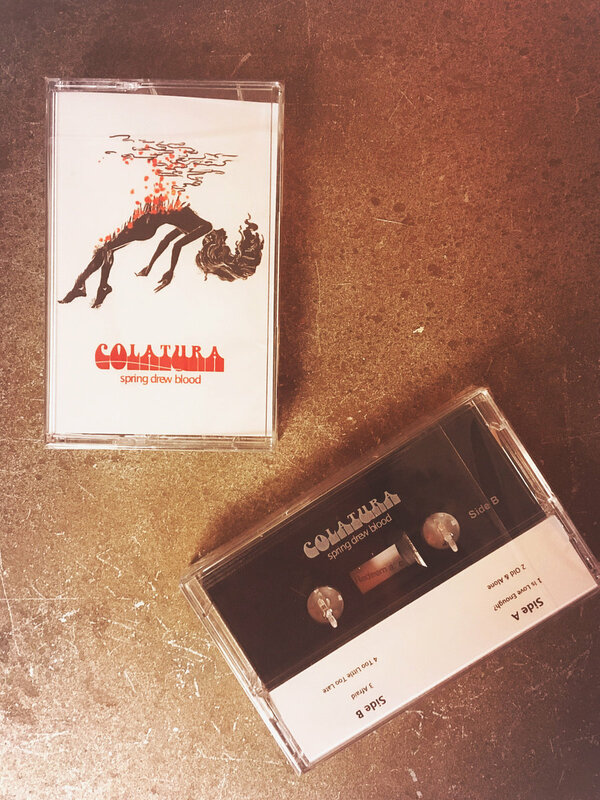 Only 100 tapes available! Get yours now (along with a digital download!) while they last. 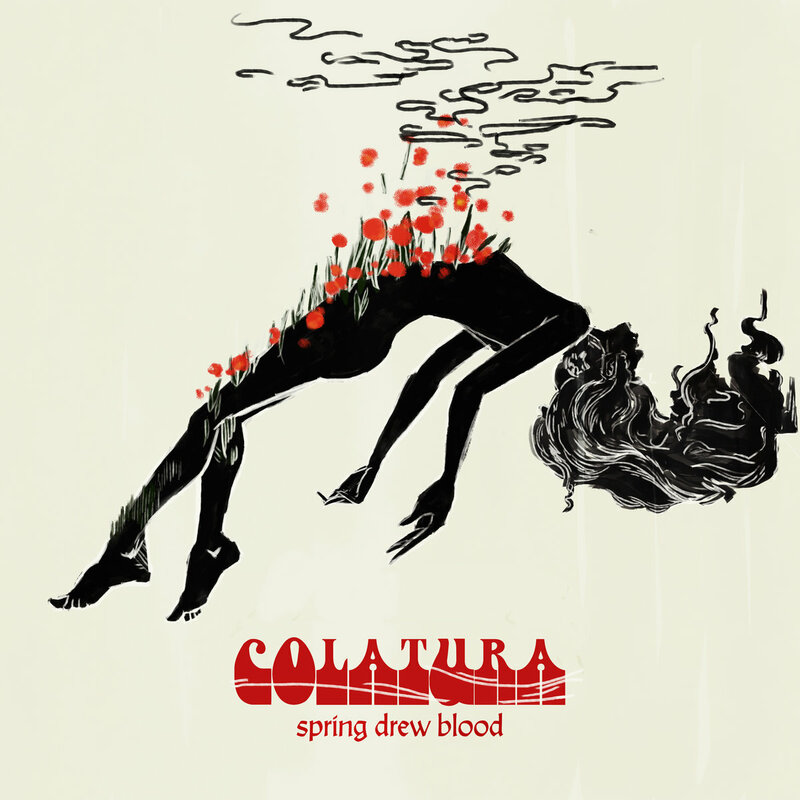 Includes unlimited streaming of Spring Drew Blood via the free Bandcamp app, plus high-quality download in MP3, FLAC and more. Jennica, Digo, Rich. Garage Pop based out of NYC.